Awake. Image Source: NBC via Wiki. This week, a highly anticipated series begins on American television, entitled Awake (thanks to -J.). The premise is that a man survives a car accident, after which his reality splits in two. He wakes up in one, red-hued reality, and his wife has also survived the car accident but his son has not. He goes to sleep at night, and wakes up in another, green-hued reality, in which his wife died in the accident and his son survived. In each reality, he has a psychiatrist and he works as a police detective solving crimes. Eventually, the details between the two realities begin to overlap. Since this divided virtual dreamscape is the only way the hero can keep his family alive, he does not want his psyche to recover. You can see the trailer for the program, which debuts on NBC on March 1, below the jump. Everyone knows that one of the big factors that drove the Internet's exponential explosion over the past 15 years was its less wholesome side. Those who cruise the Web's seedier alleys often are watching slaves at work. Unfree people engage in forced labour for the surfer's online pleasures. This is one not-so-secret, hideous fact on which the Web is built: slaves are never further away from us than a couple of mouse clicks. One Google search makes the global virtual world more decadent than ancient Rome. This is another great Millennial disconnect between the hype about our reality - and our actual reality. The Internet is supposedly the high tech bastion of the shiny, seamless, progressive, Singularity-ridden future. Even more ironically, the Web is home to hackers and Cyber freedom fighters who are fixated on the free sharing of information and oppose what they characterize as evil capitalist copyright enforcers. But down in its basements and not-so-secluded corners, the Internet has been a medium built by the slavery. One glance at today's virtual reality is that not much has changed over 2,500 years: when they defined the oldest profession, the Greeks classed the lowest stratum of slaves as pornai. 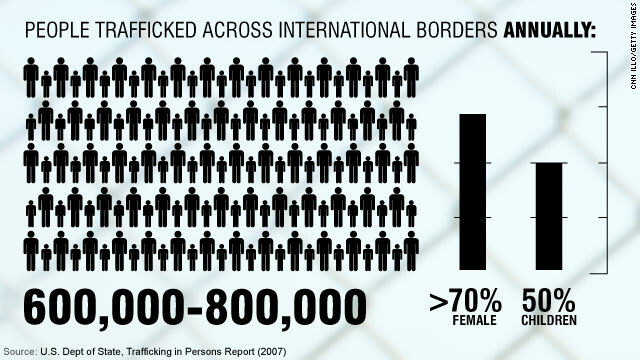 Contemporary slavery is now predicted to outstrip illegal drug trafficking. This year, CNN is publishing articles to raise awareness that slavery is not a lost, purely historical phenomenon. In fact, seemingly abolished slavery never disappeared at all. 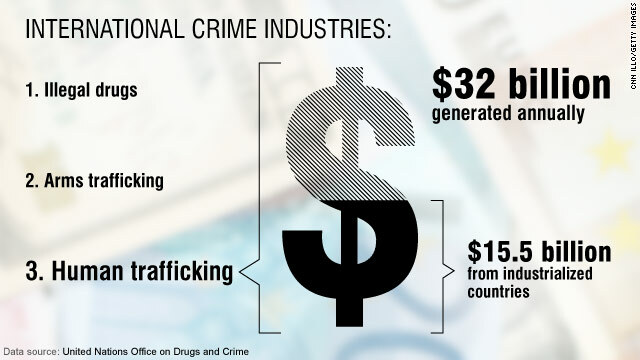 It is integral to global manufacturing, especially performed by children, in the clothing industry, the production of chocolate, and many other foods and household goods, from women's underwear, to rugs, to designer running shoes. In addition, the myth that life was cheap in the past, but now - after decades of politicking and progressive legislation - we are more humane, is not true. 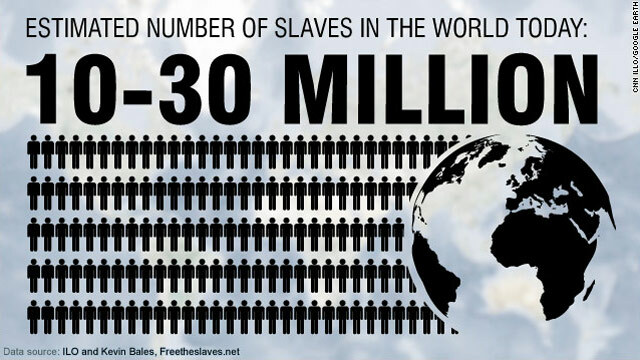 When it comes to slavery, human life is cheaper than it was two hundred years ago. 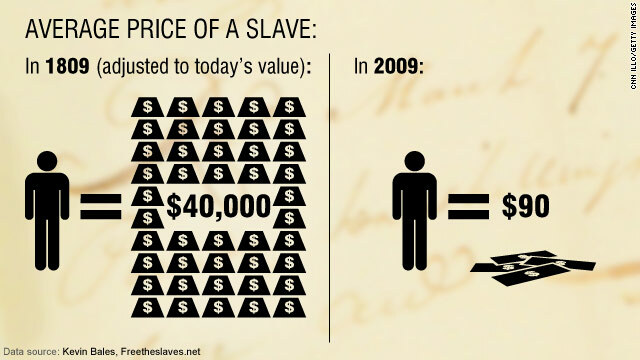 A human being can now be bought for under USD $100; in 1809, a slave cost the equivalent of $40,000 in today's US dollars. Life is cheap, and the Internet is free. Uxmal's Temple of the Wizard. 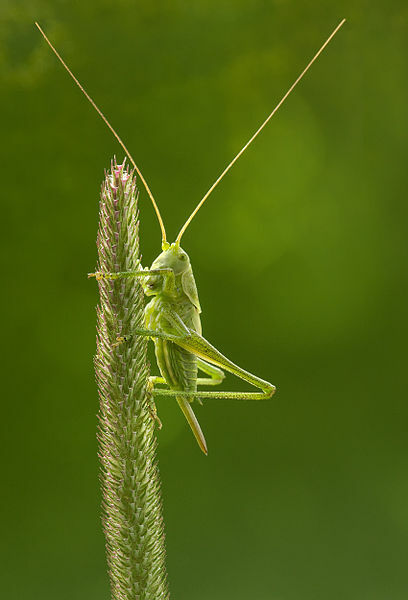 Image (24 February 2012) © A. Evans / National Geographic. 300 days left. Only National Geographic's Digital Nomad, Andrew Evans, could make the end of the world look like a sight for sore eyes. He is currently traveling throughout the ancient lands of the Maya to get to the bottom of their prophecies about 2012 (see my earlier posts on his journey, here and here). Today, he traveled through the Mayan provincial capital of Uxmal, where he pondered the Mayan politics of rain-making. Above, a zoomable photograph of Uxmal's House of the Magician, also known as the Pyramid of the Dwarf or the Pyramid of the Soothsayer, whose business was to appeal to the Mayan rain god, Chaac. A deficit in rain over 150 years now appears to have caused the death of the Mayans' civilization. Imagine their mounting desperation, building ever more sophisticated buildings, with pyramids that reached higher and higher, ever more obsessed with numbers, so that they could appeal to a mystical environment that grew increasingly deaf to their pleas. Instead, the waters finally yielded foreign explorers and conquerors, who hailed an end that had already arrived for dominant Mayan society. Ambient music is a musical genre in which sound is more important than notes. It is generally identifiable as being broadly atmospheric and environmental in nature. 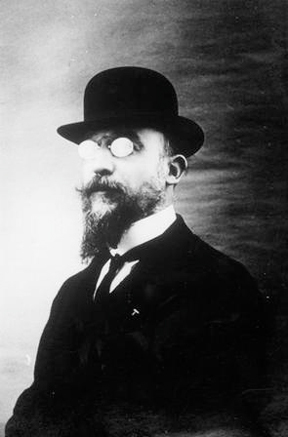 Ambient music evolved from early 20th century forms of "semi-audible music", from the impressionism of Erik Satie, through musique concrete and the minimalism of Terry Riley and Philip Glass, and Brian Eno's deliberate sub-audible approach. Later developments found the dreamy non-linear elements of ambient music applied to some forms of rhythmic music presented in "chillout" rooms at raves and other dance events, but always with the primary feature that the music is intended to drift in and out of the listener's awareness while creating its effect on the listener's consciousness. This type of music fits very well with the floating, ever-present now of constant Millennial change. Ambient music fostered a family of sub-genres that now provide the background sound to the whole Technological Revolution, from club music, to meditation music, to mood music, to film and video game soundtracks. Some newer forms from the 90s and the 00s include (click on the links for samples): Organic Ambient; Nature-inspired Ambient; Dark Ambient; Ambient House; Ambient Industrial; Space Music; Isolationist Ambient; and Ambient Dub. Ambient music has also influenced a lot of Millennial music that would not fall neatly under that category, such as some of the videos below. Image Source: Wiki via I09. 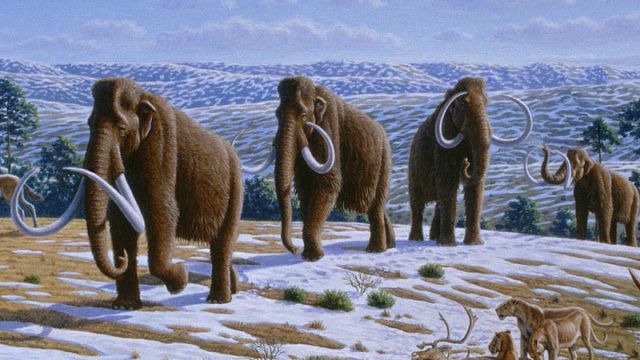 Woolly Mammoths have been extinct for at least four millennia (most Mammoth populations died 10,000 years ago, but a small pocket survived on an island in the Arctic Ocean until about 1,700 BCE). Several specimens of these great Ice Age elephant cousins are so well preserved in Arctic ice that there is a lot of speculation that they could be successfully cloned within five years. 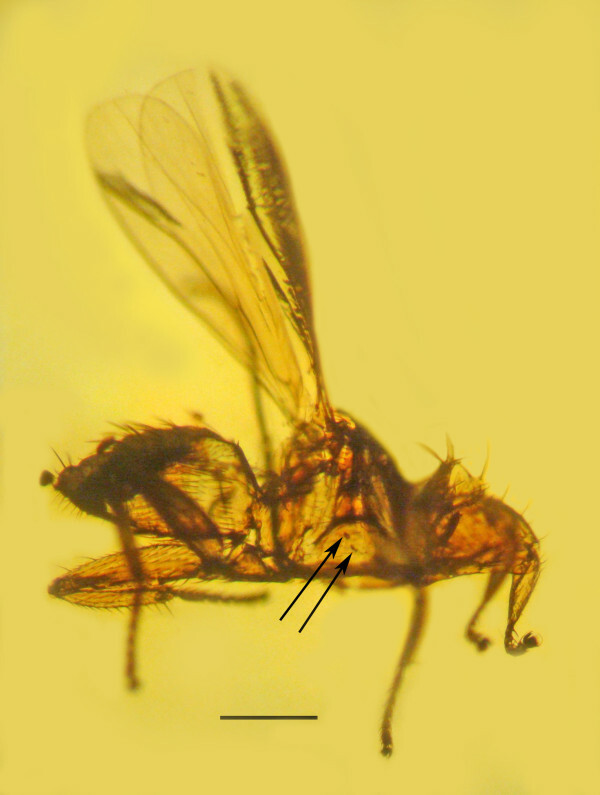 Russian scientists regenerated this Sylene stenophylla plant from tissue of fossil fruit. Image Source: Institute of Cell Biophysics of the Russian Academy of Sciences; National News and Pictures via Daily Mail. This outcome makes the cloned plant, "The most ancient, viable, multi-cellular, living organism on Earth," and it has researchers chattering about Beringia (the lost land bridge between Asia and North America) as being a great storehouse of ancient extinct organisms. 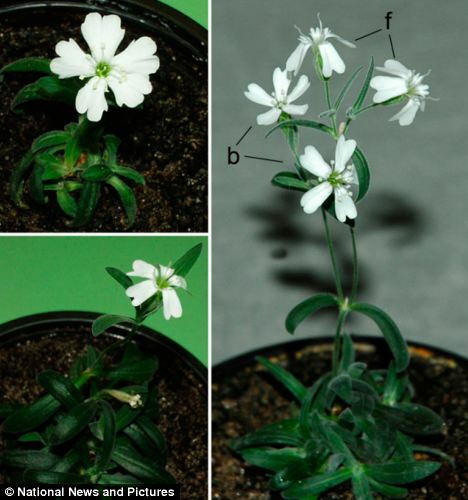 The successful experiment also has implications for space exploration: scientists are hoping that if extinct plants and animals trapped in our planet's permafrost can be brought back to life through cloning, then similar resurrections could be done on Mars. They speculate that they could revive dead Martian lifeforms, which may be preserved in permanent ice on the Red Planet. Crow and Heron, or Young Lovers Walking Together under an Umbrella in a Snowstorm, ca. 1769. Suzuki Harunobu (Japanese, 1725–1770; Polychrome woodcut print on paper). 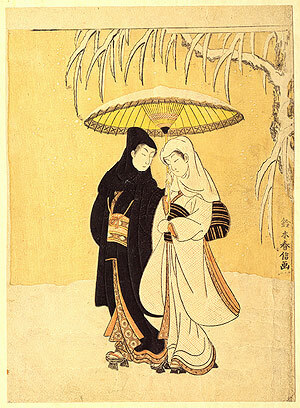 Image Source: Metropolitan Museum of Art. "You will notice that what we are aiming at when we fall in love is a very strange paradox. The paradox consists of the fact that, when we fall in love, we are seeking to re-find all or some of the people to whom we were attached as children. On the other hand, we ask our beloved to correct all of the wrongs that these early parents or siblings inflicted upon us. So that love contains in it the contradiction: The attempt to return to the past and the attempt to undo the past." 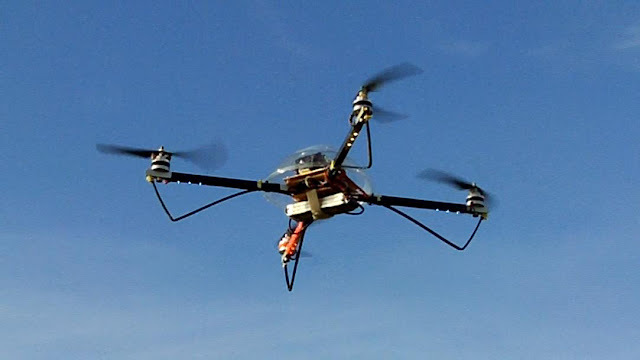 A quadrator robot. Image Source: Robot Space Brain. Below the jump, a great video of small nano quadrator robots flying in formation, courtesy of the University of Pennsylvania's GRASP lab (Hat tip: Slate via i09). They remind me of something organic - a school of fish or flock of birds - but they reminded i09 of a 1980s' retro video game. 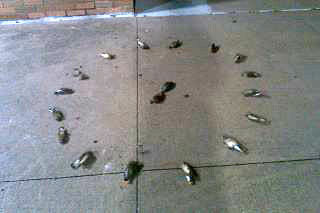 Dead birds found on Feb. 20 at the University of Texas at Arlington. 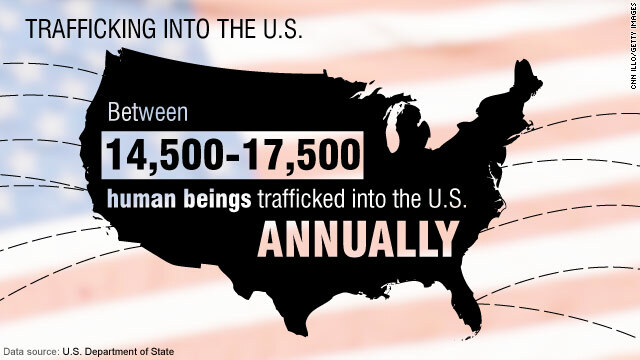 Image Source: The Shorthorn. Curiouser and curiouser. This week, three reports are circulating about dead birds: one from Maryland, one from Pennsylvania, and one from Texas. Unlike earlier cases, two of these incidents now involve ritualistic aspects, just in time for Shrove Tuesday or Mardi Gras. 2012 will cross cultures: A Czech Tibetan Buddhist New Year's card. Image Source: Brozkeff's Mandala. Also known as Losar, the Tibetan Buddhist New Year festival is celebrated for 15 days, starting on the first day with drinking a kind of beer called chhaang. The holiday is celebrated in Tibet, Nepal and India and has pre-Buddhist origins. These origins reflect yet another the ancient connection between astronomy, astrology, and the way we measure time. Wiki: "The festival is said to have begun when an old woman named Belma introduced the measurement of time based on the phases of the moon. ... Later when the rudiments of astrology, based on the five elements, were introduced in Tibet, this farmer's festival became what we now call the Losar or New Year's festival." This is the year of the Male Water Dragon and the year is 2139 by the Tibetan count. In the 2010 movie, Repeaters, the characters get trapped in a time loop. One of the film's commenters on the IMDB suggested that their predicament was a metaphor for post-traumatic stress, and the purgatorial relationship with time that it inflicts upon its sufferers, wherein they relive experiences over and over (see the trailer here). The photo above is perhaps a related example of the so-called thousand-yard stare. 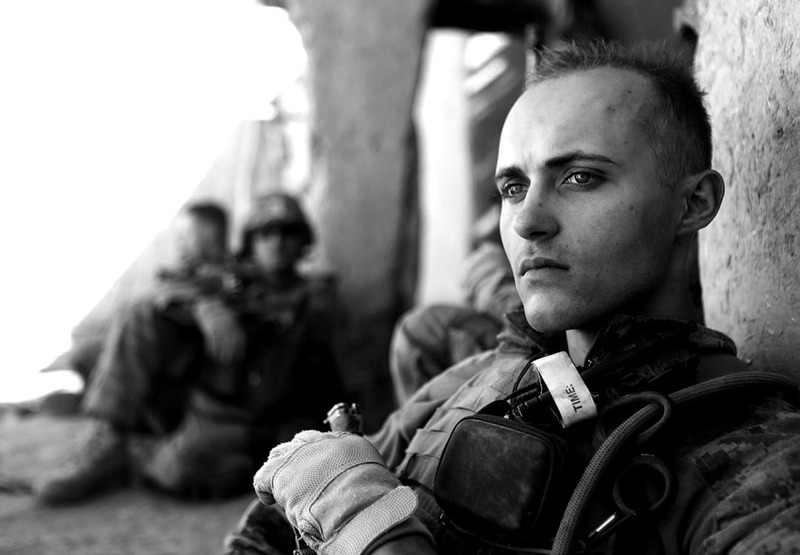 It is a photograph of an American Marine in Afghanistan from January 2012, but it made me immediately think of the experiences of the British military in the same region, recounted in Kipling's Plain Tales from the Hills, stories which were originally published in the Civil and Military Gazette. This photograph could have been taken yesterday, or 120 years ago. From The Atlantic: "Men of 1st Battalion, 6th Marine Regiment, during an operation near the end of their third deployment in three years in Afghanistan. They were securing route 611, which runs Kajaki Sofla, an area that had long been a safe haven for insurgent sub-commanders and for arms and drug trafficking. (Cpl. James Clark/USMC)" Other photos from Afghanistan are here. Millennial Aporia - the collapse and evolution of values - may reflect an antagonistic attitude toward time, an attitude we must resolve. In a blog post earlier this month, Tara Mohr quoted the late Irish priest and poet, John O’Donahue, who said: “One of the biggest problems of modern life is that time has become the enemy.” Mohr argued that there is something extremely disturbing about our war with time. To exist in conflict with time, she says, is to be in conflict with ourselves. Since time shapes human consciousness, Mohr believes we should revise our current view of the passage of time.